Teaching is one tough job. Not only that you need to report to school early five days a week, but you are also expected to bring out the best in every student. You teach them not only academic subjects but also other valuable lessons that are relevant in equipping the students to deal with the real world. Indeed, teachers are into a real big challenge. And the more that it becomes a challenge if there are students in your class who have special needs or mental health issues. Just like our family, teachers also play an essential role in a child’s development. 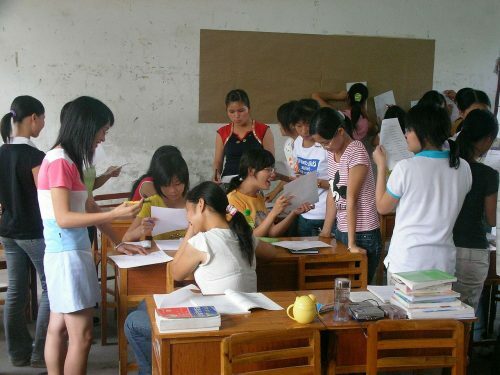 They are considered a significant influence on the overall well-being of students, especially in academics. But what if the student is having mental health issues? In what ways can a teacher help a student experiencing mental health issues in school? Many people give up right away the moment they find out that they are suffering from anxiety disorder. These individuals believe that their lives will be in a complete mess because of their situation. What they do not know is that there is still something good that will happen in their lives despite the presence of anxiety. If you are one of the persons who recently discovered that you are suffering from anxiety disorder, then make sure to take a pause and consider reading this article from start to finish. The general practitioner makes a referral to a psychiatrist once it is shown that you need psychological treatment. Depending on your needs, there is a specific type of psychiatrist that can provide treatment and assist you in your mental health care. Despite the modern times and the advancement in medicine, some people would still resort to alternative or complementary health practices. Reports of persons obtaining this type of approaches in managing their mental symptoms have proved beneficial and advantageous to their recovery and rehabilitation period. One reason why people don’t have a definite response to mental illness is that of misinformation. 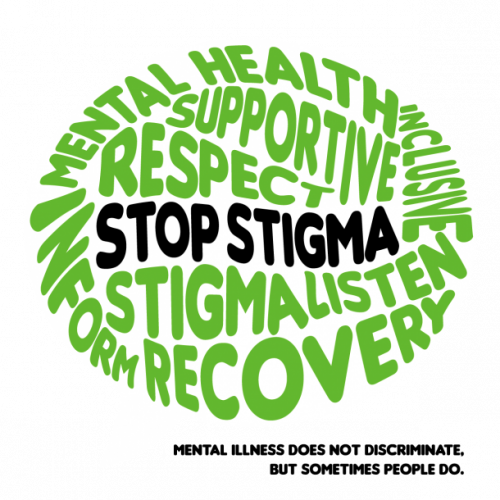 Stigmatization coupled with social discrimination is still very prevalent in the present times, and it’s considered as a significant obstacle to achieving proper treatment and getting recovered. This article will unravel the many misconceptions about mental illness and will counteract scientific and evidence-based information. Fallacy No.1: Mental illness is not treatable. 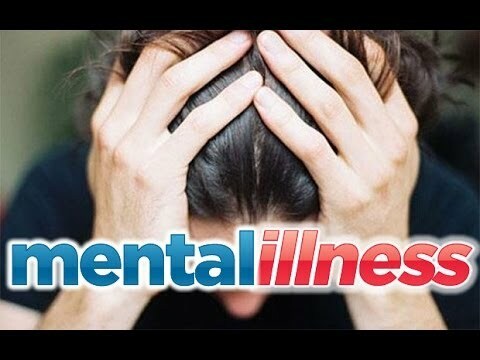 Some mental illness can last for more extended periods making it a chronic condition. However, this does not mean that the disorder is not treatable. Statistics revealed that at least a quarter of people suffering from mental disorders recover entirely with the right therapy and adherence to medications, while half of the population have seen improvements in their symptoms and continue to live productive lives. Fallacy No. 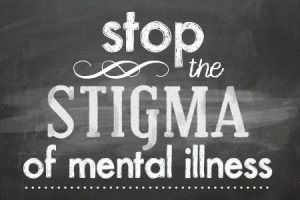 2: Persons with mental illness are harmful and a threat to one’s safety. Films and books have stereotyped people with mental illness to be dangerous and committing criminal acts. Not all are violent. In fact, when they receive adequate psychiatric help, they can function and live an ordinary life just like the rest of us. Only those who are not following doctor’s orders and not are left alone can be considered alarming. Fallacy No. 3: Persons with mental illness are not capable of getting a job. The only thing that prevents them from having one is when nobody will hire them. And this is because of the misconception that individuals with mental illness are incapable of working. Once again, those who are in treatment can get employed, and this should not be denied by the individual. Fallacy 4: Persons with mental illness should stay in a mental institution. Gone are the days that persons with mental illness are incarcerated in mental institutions. 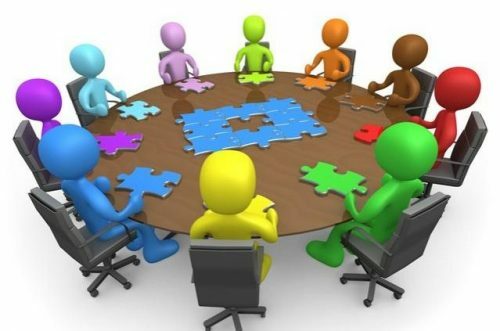 Treatment is now focused on community settings are also known as deinstitutionalization. In this manner, persons with mental illness are returned and allowed to receive treatments while in the community. Only those that have threats to others and oneself will be admitted to a mental health facility for close monitoring. Fallacy No. 5: Persons with mental illness have low IQ. That will depend on the mental illness. Persons with intellectual disabilities have variations of IQ levels, and management is focused on helping them in their needs. Some individuals with mental disorders are geniuses in their field like John Nash who is Math wizard and holds a Nobel Prize, yet he is diagnosed with paranoid schizophrenia. Fallacy No. 6: People with mental illness have multiples personalities. If the diagnosis is Dissociative Identity Disorder, then the person will have multiple personalities. Other mental disorders do not have these splitting characteristics. Changes to behaviors and emotions are the result of alterations in brain chemicals or other factors linking to psychological illness. Fallacy No. 7: If you have a family member who has a mental illness, you will also develop one in the future. It is true that heredity plays a significant role in the development of mental illness. Nonetheless, studies show that there is only a 10% probability of getting one. Other contributing factors enables psychological illness. Persons with mental health disorders need medical and psychological attention. 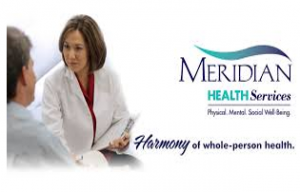 In seeking mental health services, the primary care provider or general physician will make the referral to a psychiatrist or psychologist for the initial psychological evaluation. Once the person enters the care treatment, there are other specialists involved to partake in the treatment plan. They are collectively called mental health professionals. 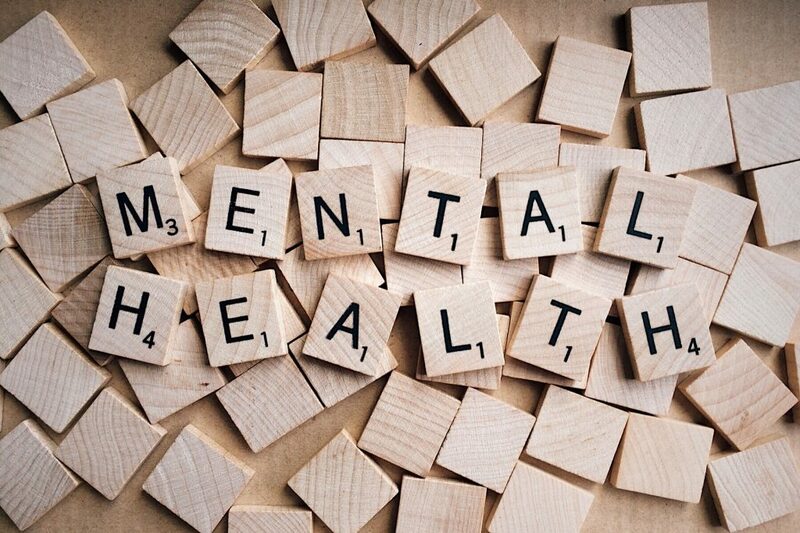 This article will identify the members of the mental health team and discuss their specific roles to the overall management and care of the person seeking mental health treatment. History tells us horrific stories on how the public treated persons with mental illness. Even until now in the modern times, where research, psychiatry, and healthcare information technology are making things possible to spread awareness and help those inflicted with varied mental illness, denial and stigmatization are still the greatest obstacles to make initiatives happen.